Alderman Diana Hauman during a recent city council meeting. Bloomington aldermen balanced the new city budget without a significant increase in property taxes, but it’s unclear if they’ll be able to do that again a year from now. The city’s new $211 million budget includes spending cuts and fee increases for garbage, sanitary sewer, and stormwater. Over the last several months, aldermen worked to close a projected $3 million budget deficit for the fiscal year that begins May 1. The final budget was approved Monday night. Bloomington residents will see a slight increase in property taxes next year—around $4 more for the owner of a $165,000 home. That money will go toward the Bloomington Public Library. Aldermen decided against a more significant tax hike, despite the deficit. In an interview last fall with GLT, Alderman Scott Black noted that the city hasn’t raised its property tax rate in several years. “I don’t think there’s any appetite from the council to increase property taxes at this time,” Black said. Will they be able to stave off a property tax increase next year? The city may be forced into a decision between raising property taxes or deep service cuts, she said. "We need to have realistic community conversations about how the math doesn't add up anymore." “I think (the conversation) is going to have to be within the next year or two. Just realistically. Either that or we’ll have to looking very seriously at reducing services or outsourcing services—those are really our choices. It’s changing the way we do business,” Schmidt said. 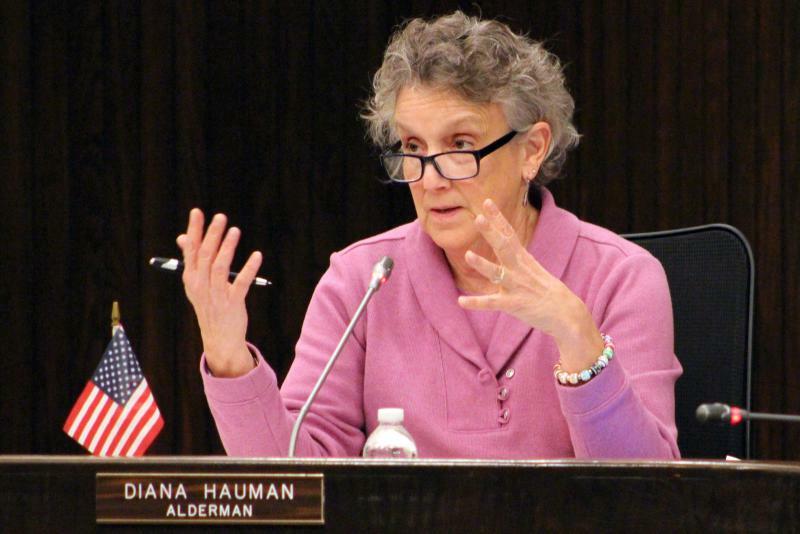 Alderman Diana Hauman said they’re already passed the point of needing to raise property taxes. In recent years, around 40 percent of the city’s property tax revenue has gone toward pensions. Facing a similar issue, the Normal Town Council in December approved a property tax increase for police and fire pensions. The increase will cost the owner of a $165,000 home an extra $40 per year. Alderman Jamie Mathy said increasing life expectancy has added new complexity to pension and property tax discussions. It’s “very possible” to be retired and live for 20 years or longer, he said. “That’s great for all of us, but the simple math of the system doesn’t work anymore,” Mathy said. “We as a state, a city, as a community, need to come together and realize that something has got to change someplace. I don’t know what that looks like yet, and I’m not advocating for anything. Short excerpt from GLT's story. 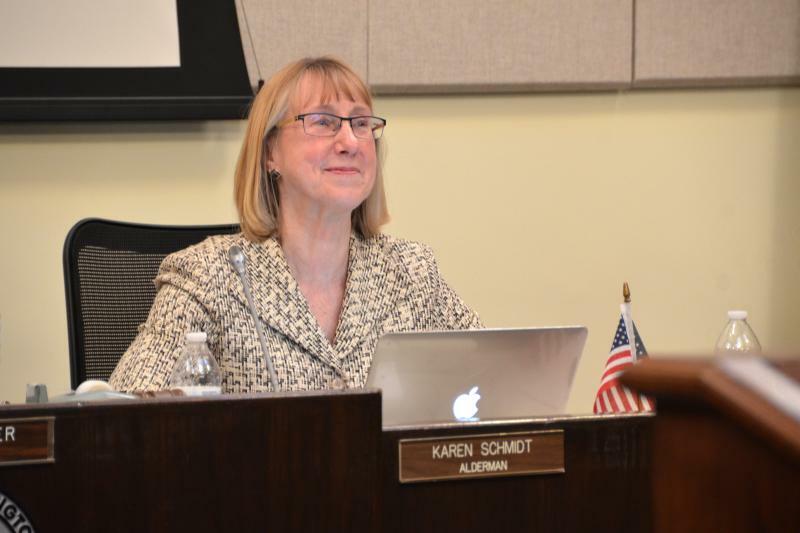 Alderman Karen Schmidt said she cannot support a Welcoming City ordinance at this time. 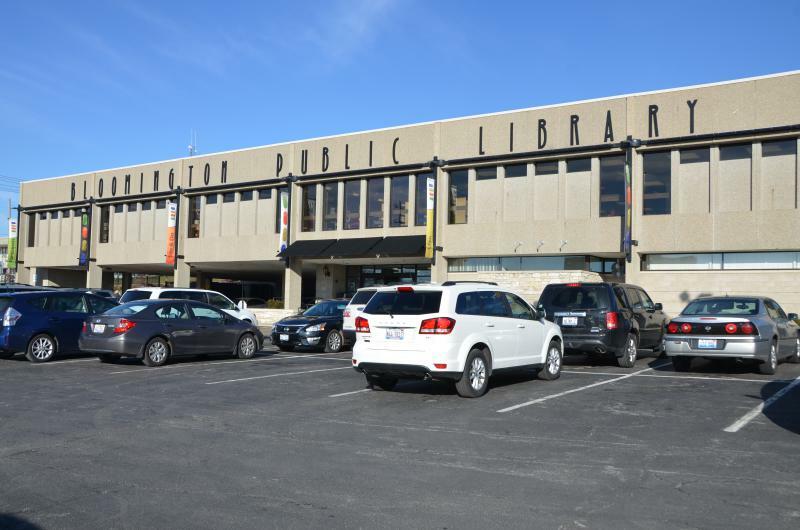 Bloomington aldermen reiterated their preference Monday that the city’s library expand in its current location rather than move to a new home. 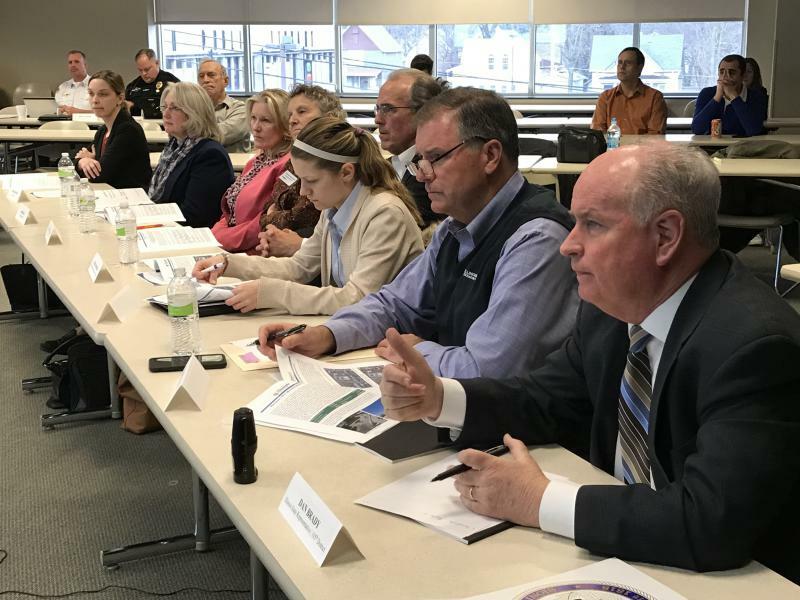 Local lawmakers met with the Bloomington City Council on Monday to discuss ways to fund future infrastructure projects and other priorities.